IQ tests present a superb challenge to the puzzle-lover. They challenge your verbal and numerical skills, as well as the way you deal with objects, signs, symbols and illustrations (visuo-spatial). They are also great fun! 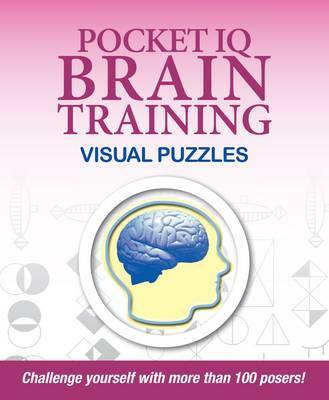 "Pocket IQ Brain Trainer: Visual & Spatial" has been specially designed to help you identify your weaker puzzle-solving areas and to improve them. It contains hundreds of IQ test puzzles and full commentary on all aspects of the tests and all the puzzles in the book.